We’ve got some Robert Rich items on sale this week, and the low prices will be good through February 17th or while supplies last. 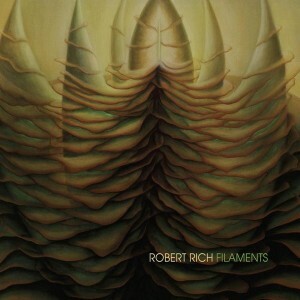 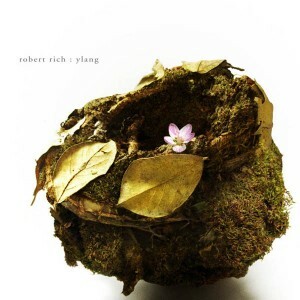 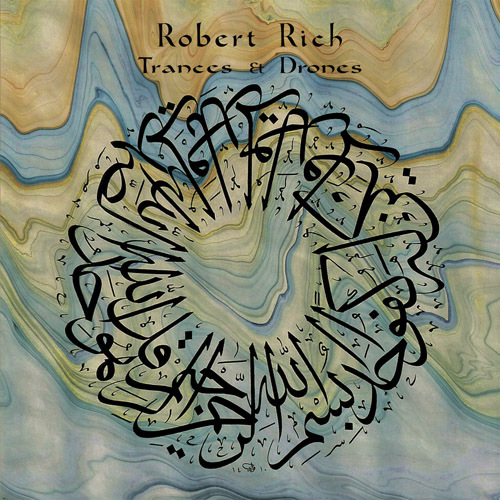 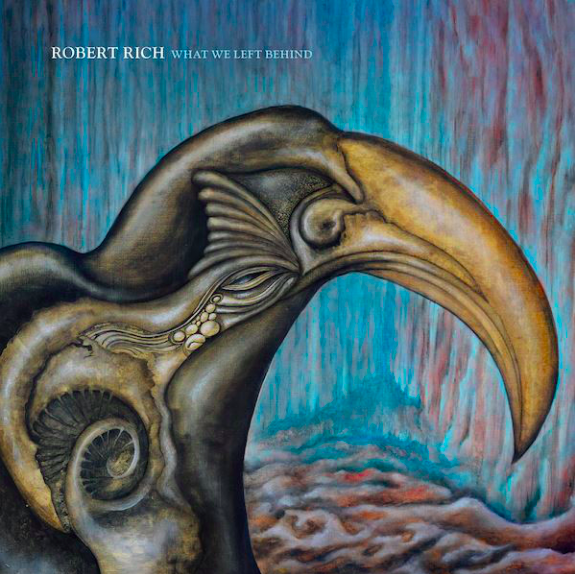 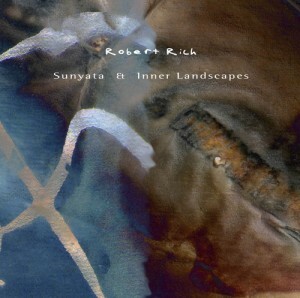 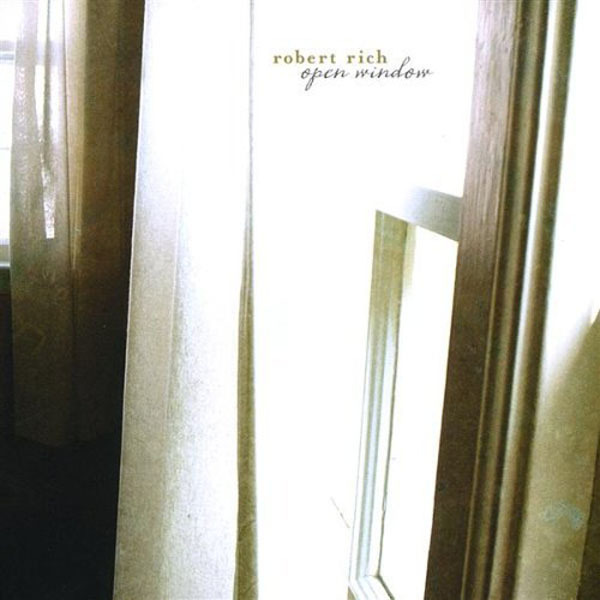 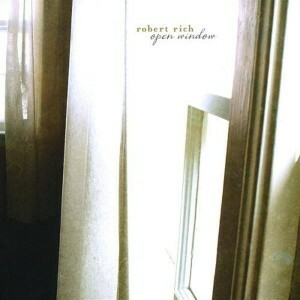 Organic, lush and sensual, Robert Rich’s first solo studio album in three years seductively blends languid polyrhythms with influences as diverse as South Indian Karnatic music, post-rock, jazz, and minimalism. Pushing the boundaries of Robert’s melodic world-fusion vocabulary, such as on Seven Veils or Propagation, Ylang blends Rich’s expressive steel guitar, shimmering organic electronics and yearning flute melodies with influences as diverse as south Indian Karnatic music, pulsing minimalism and pensive jazz; while its deconstructed drums and blurry guitar feedback might feel at home with Sigur Ros or Bark Psychosis. 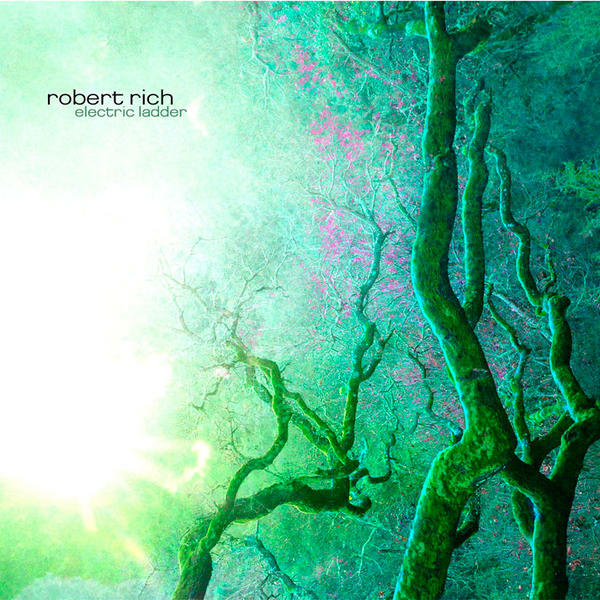 On his newest CD, Electric Ladder (2006), Robert Rich finds a new voice for the vibrant interlocking melodies that characterized his works such as Numena, Geometry and Gaudí. With its seamless blend of analog modular synthesizers and acoustic tonalities, Electric Ladder weaves a hypnotic spell – lush, ecstatic and seductive. Its shimmering geometric lines grow more sharply etched with the clarity of justly tuned instruments and the intelligence that pervades Rich’s compositional vocabulary. 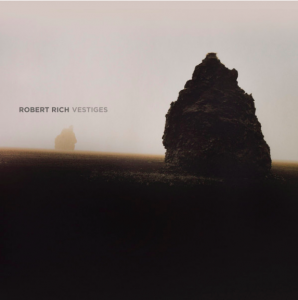 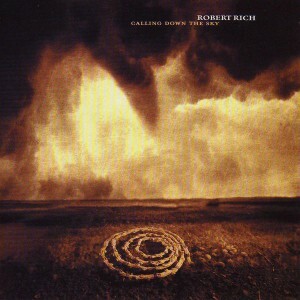 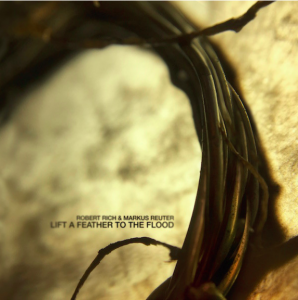 Robert’s second self-released disc (following last year’s well-received Temple of the Invisible) is a recording of a 2003 Denver concert — ambient and atmospheric Rich sounds, similar to the Humidity release on Hypnos.